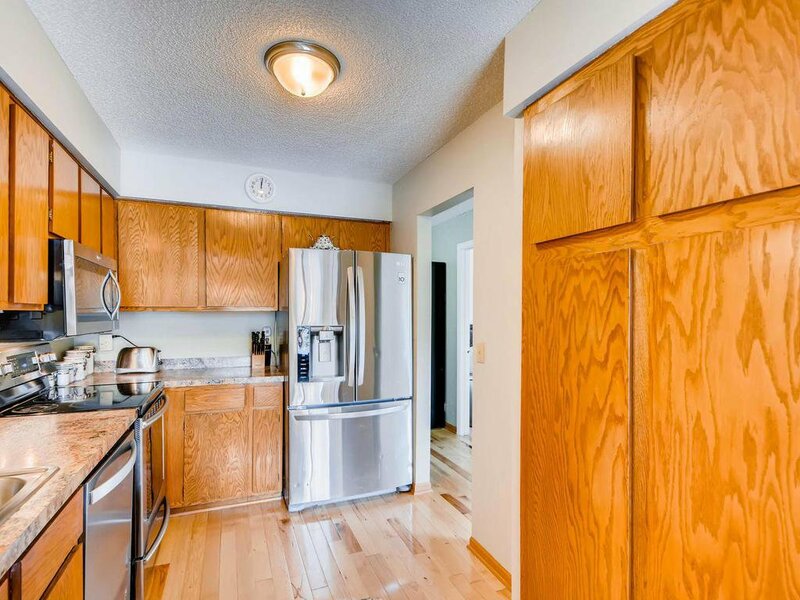 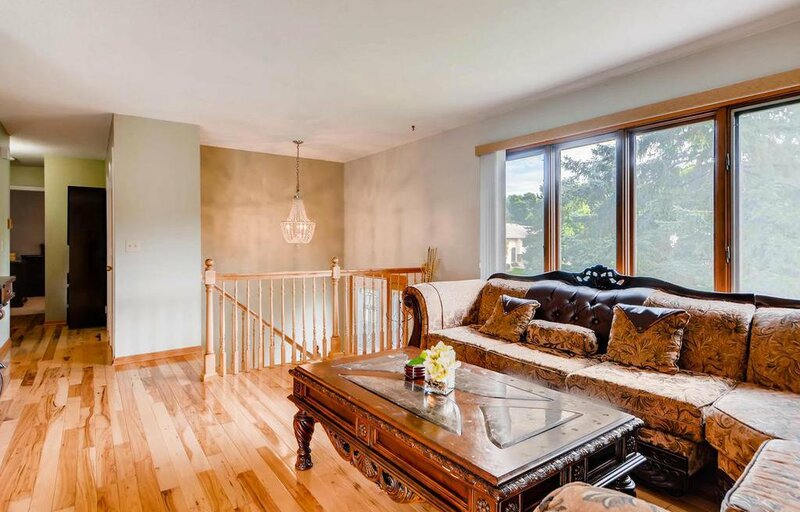 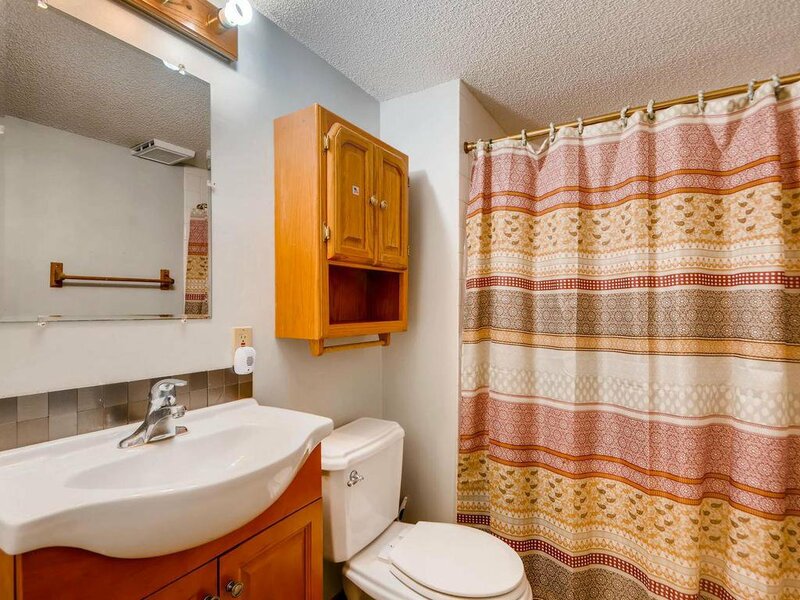 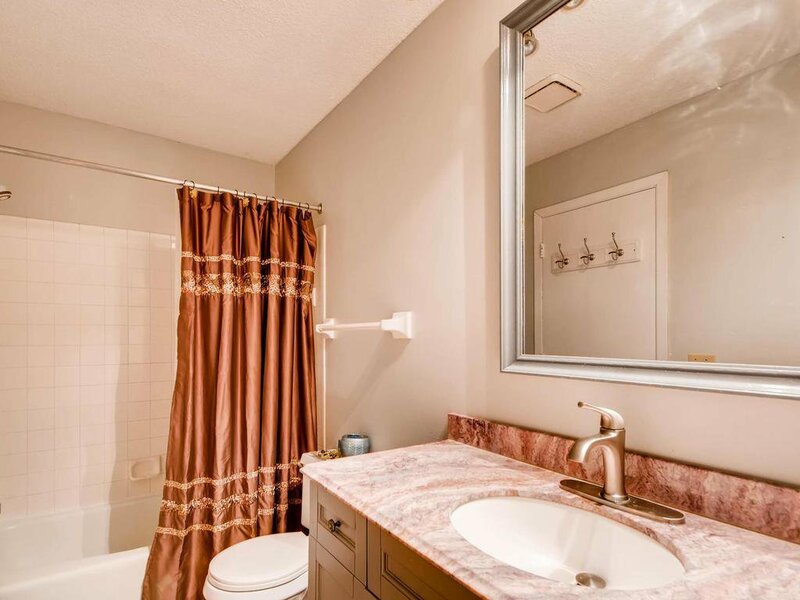 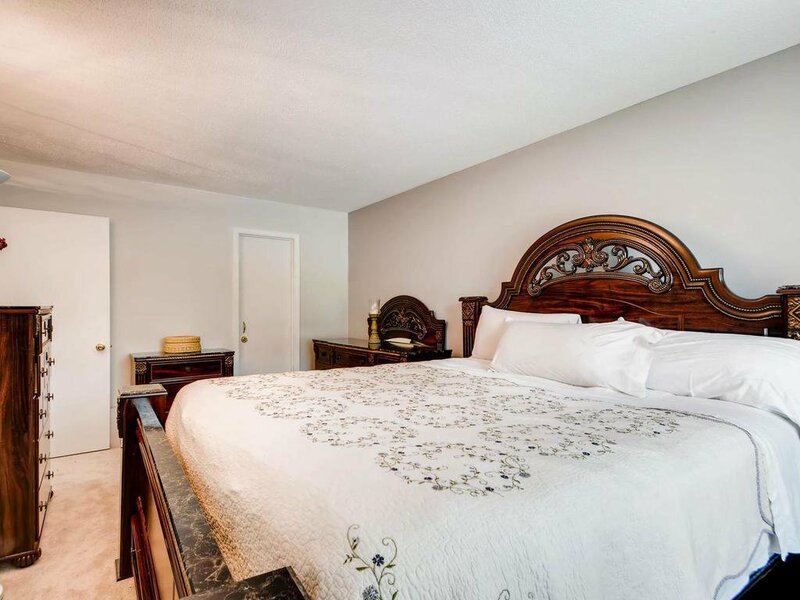 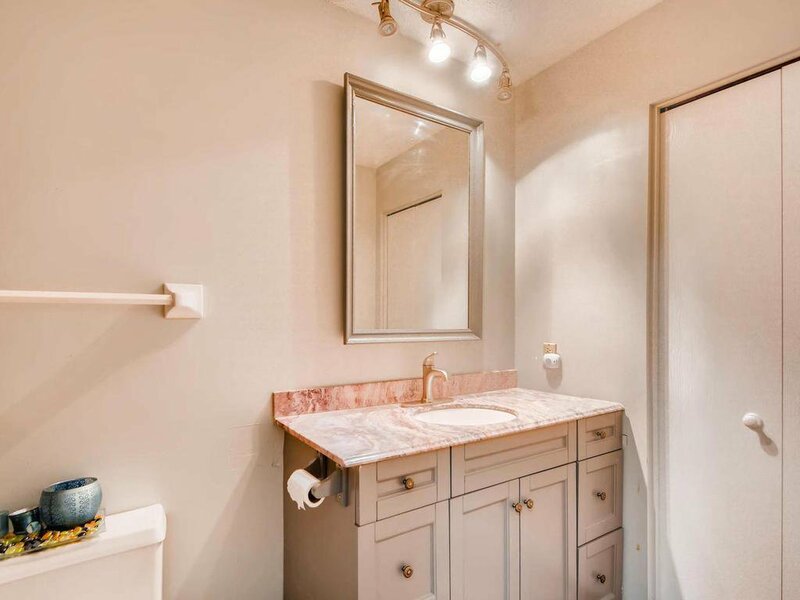 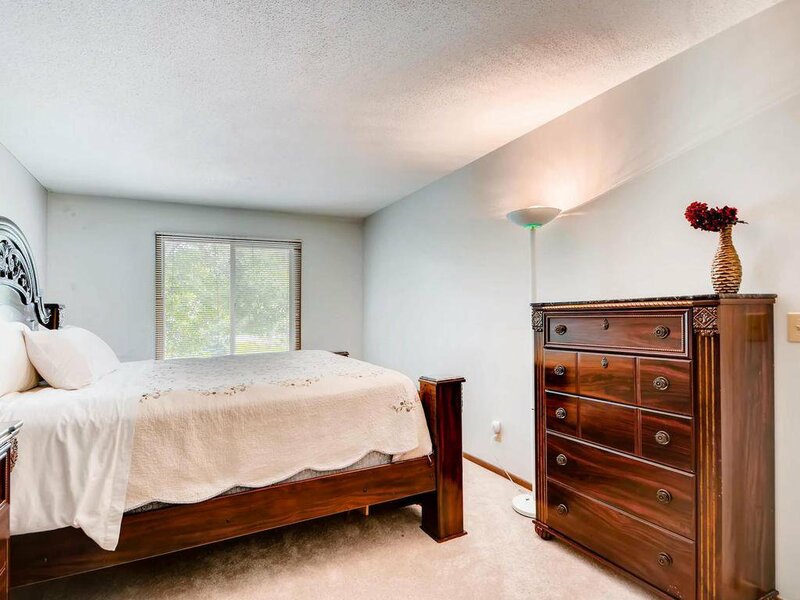 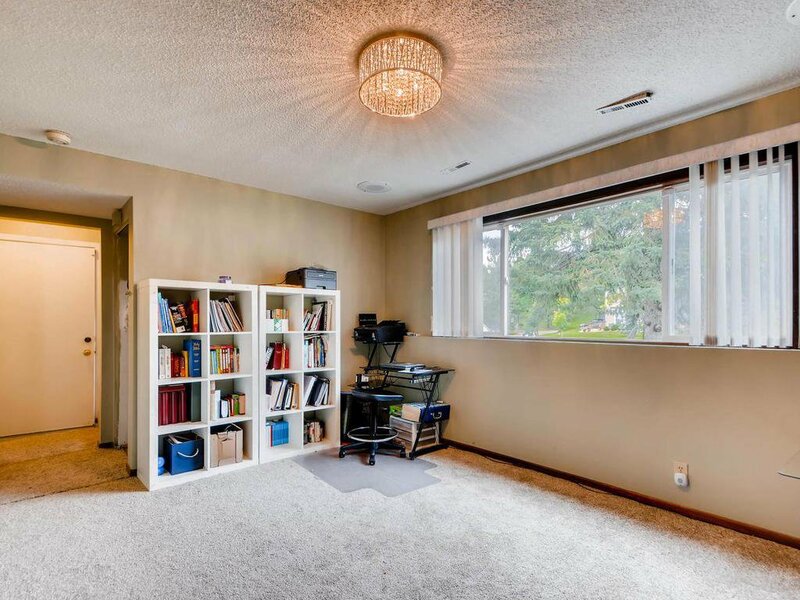 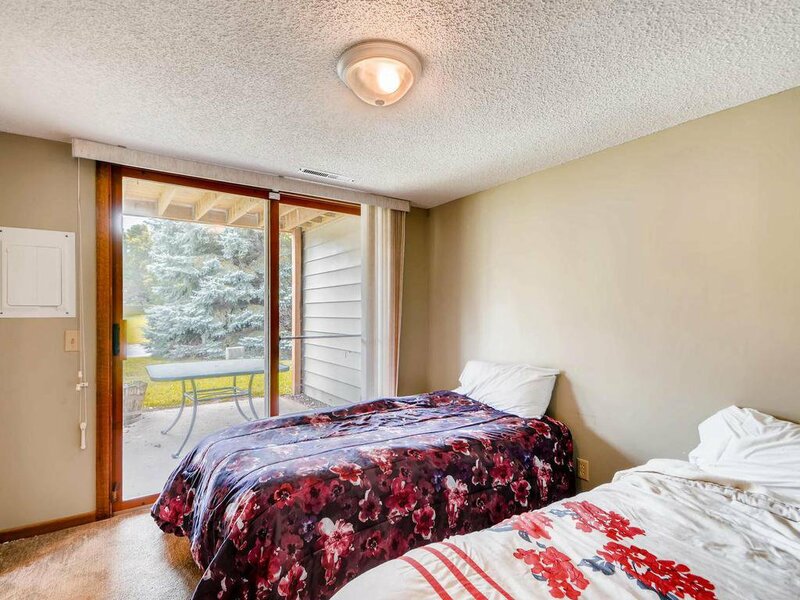 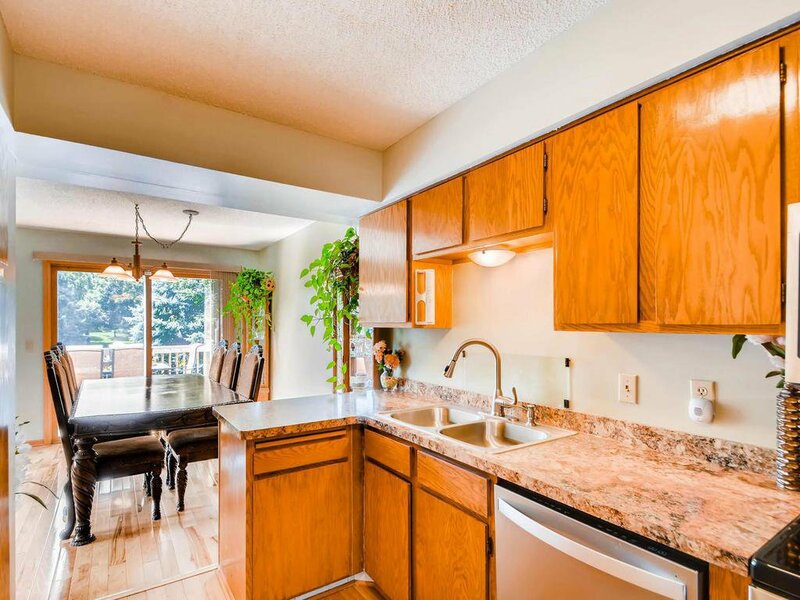 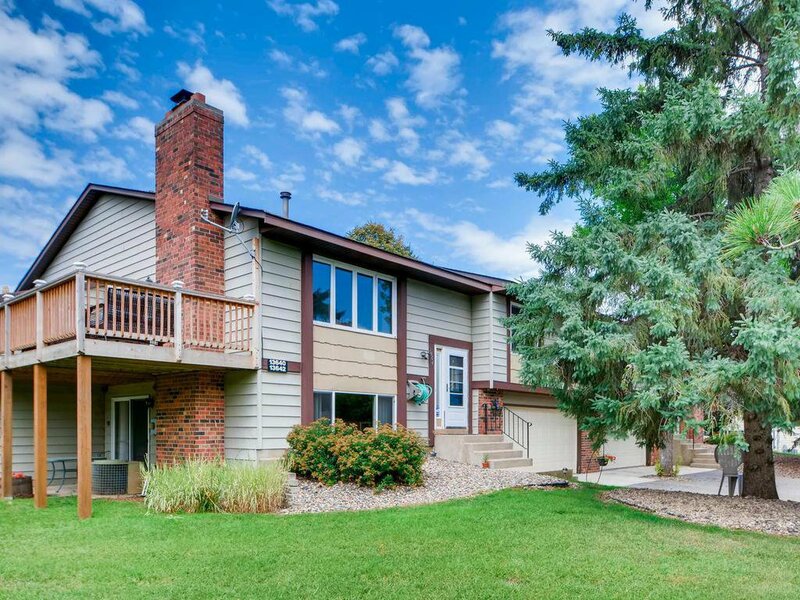 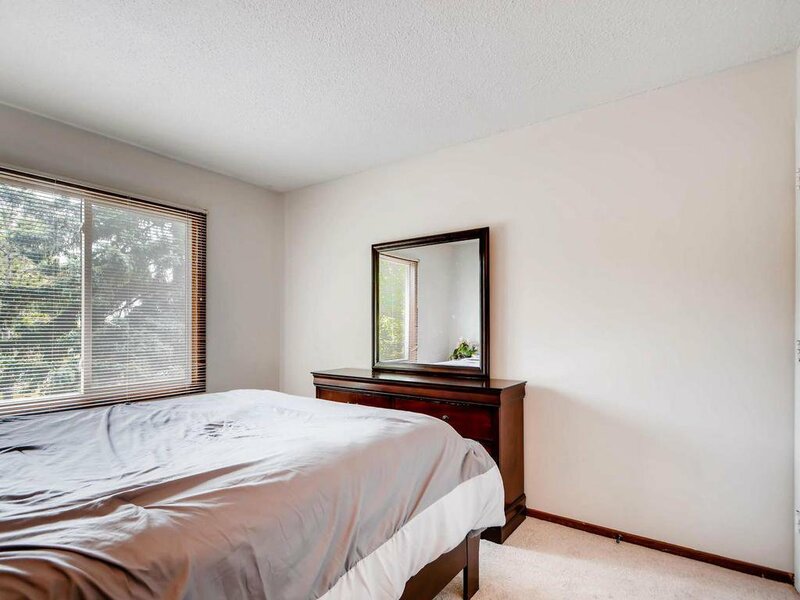 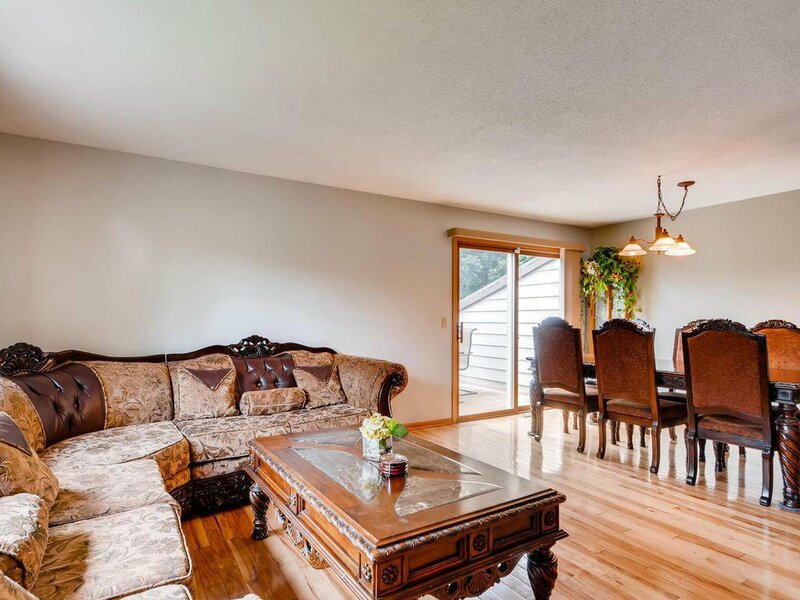 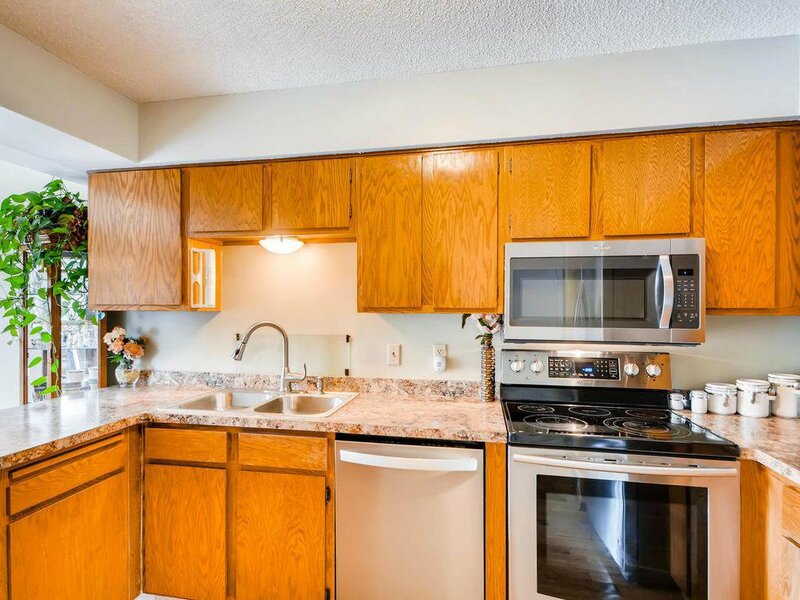 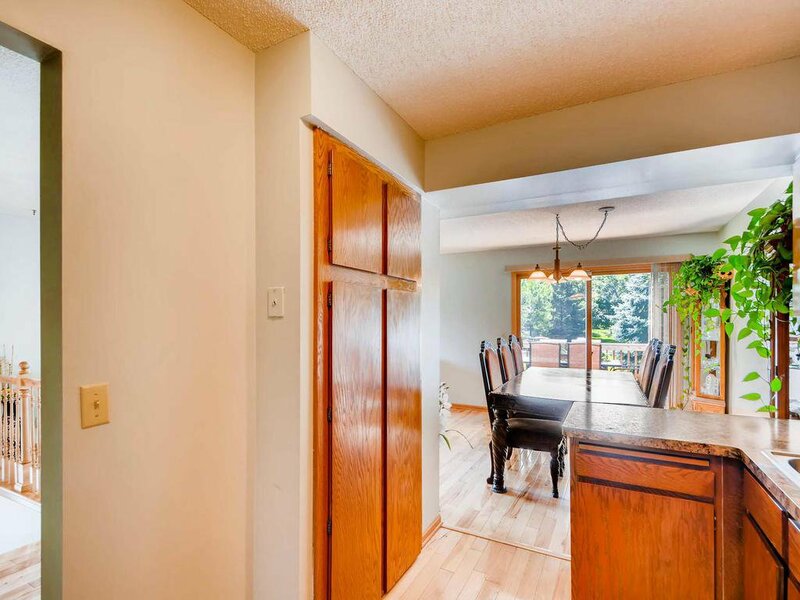 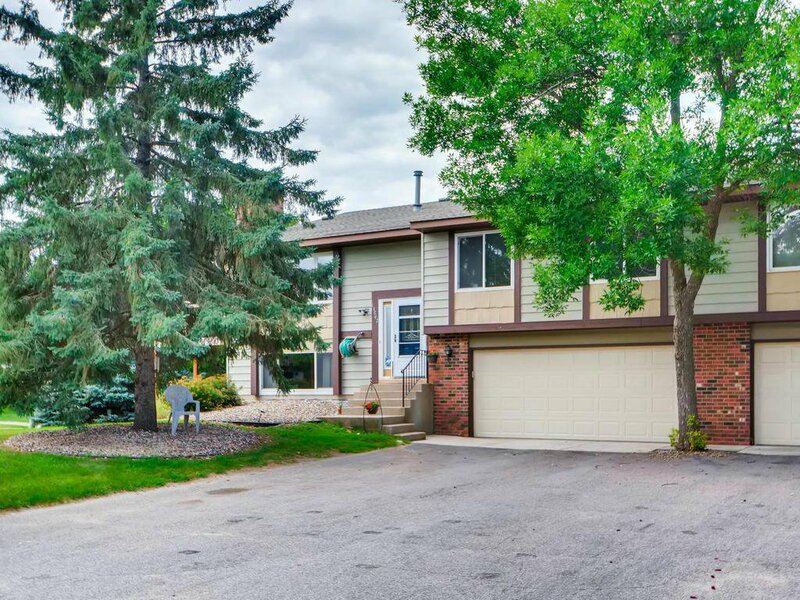 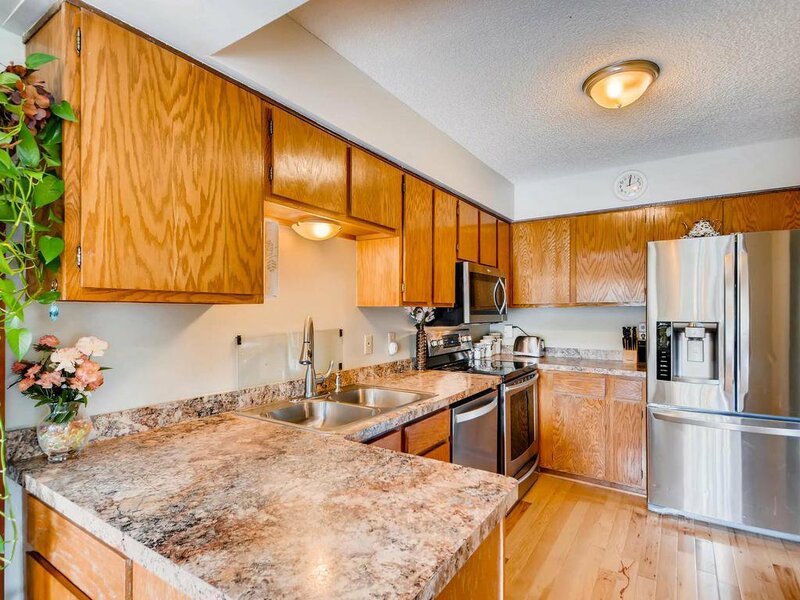 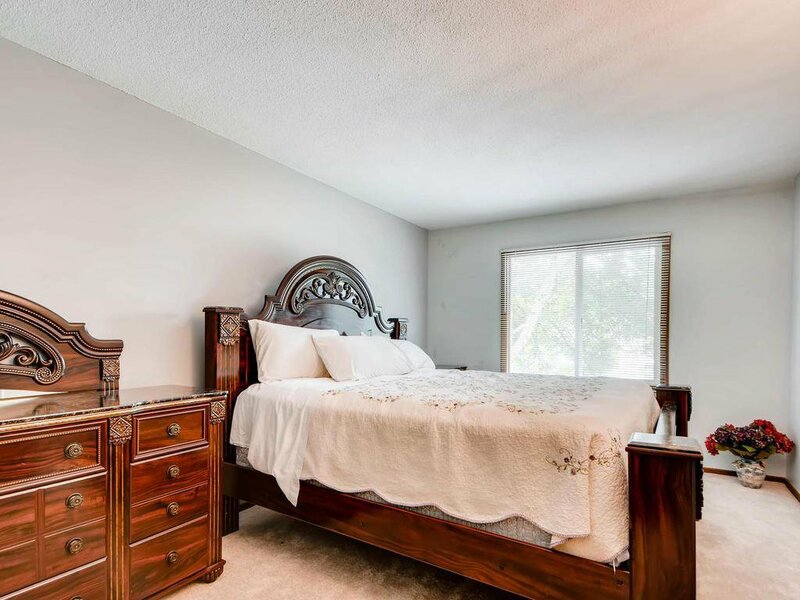 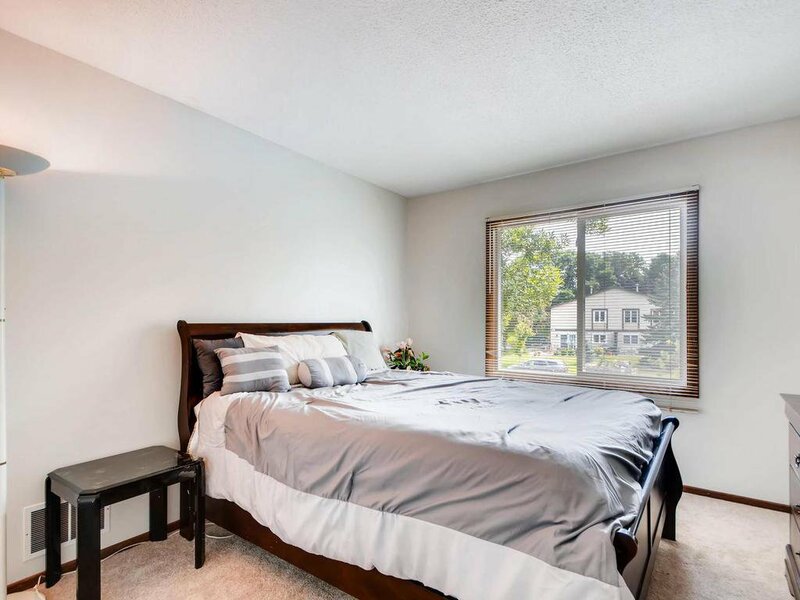 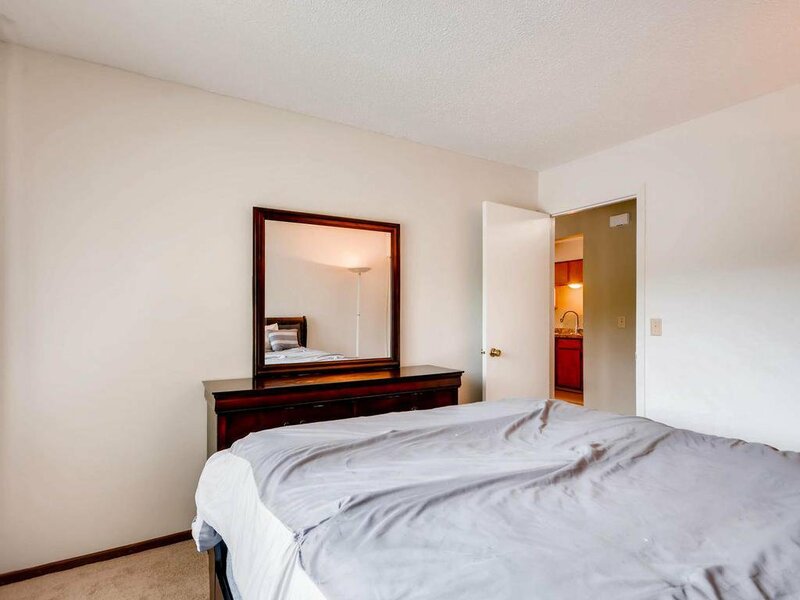 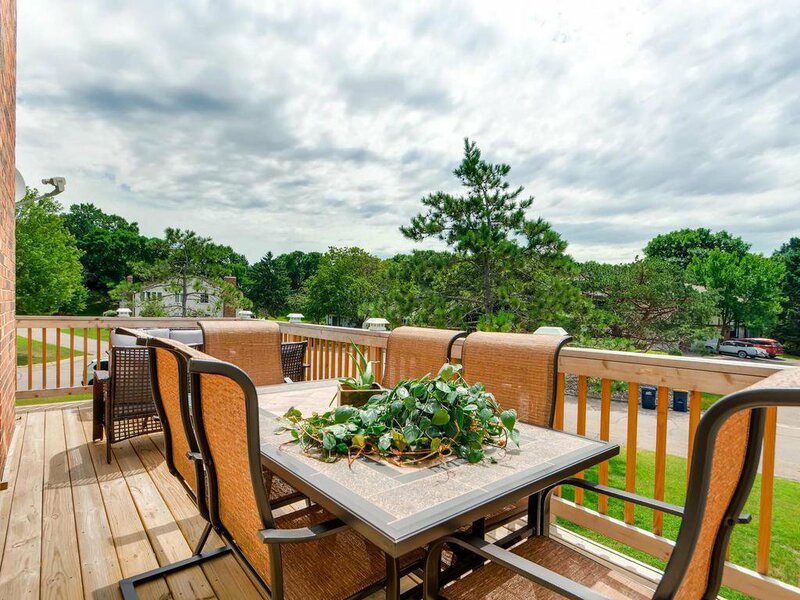 Lovely corner unit townhome with three bedrooms, two bathrooms, and two car garage. 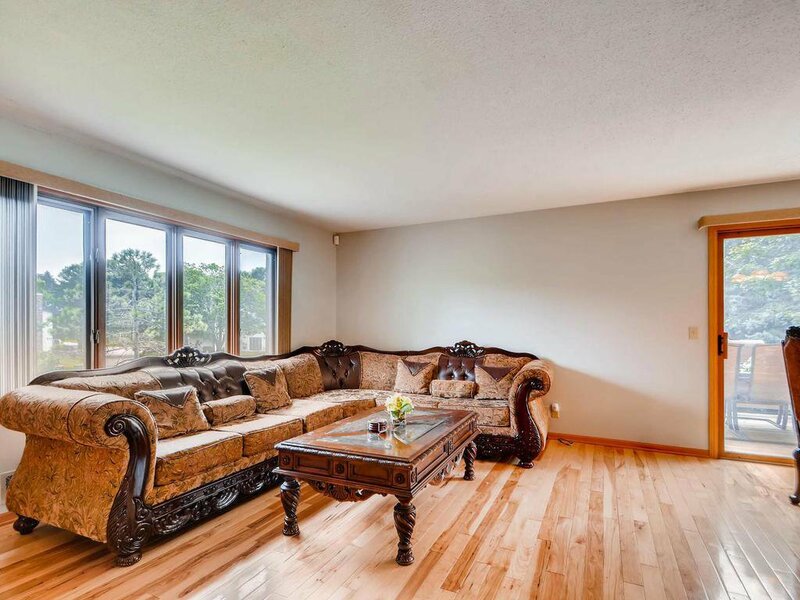 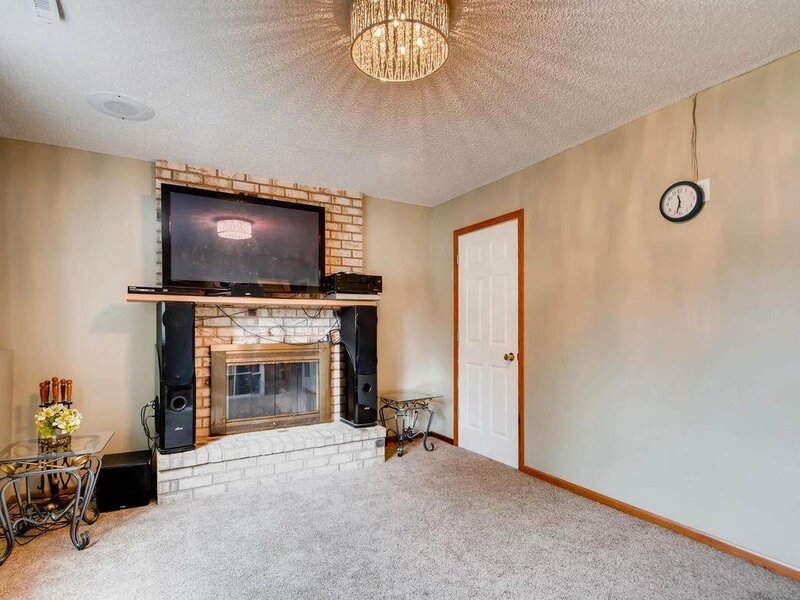 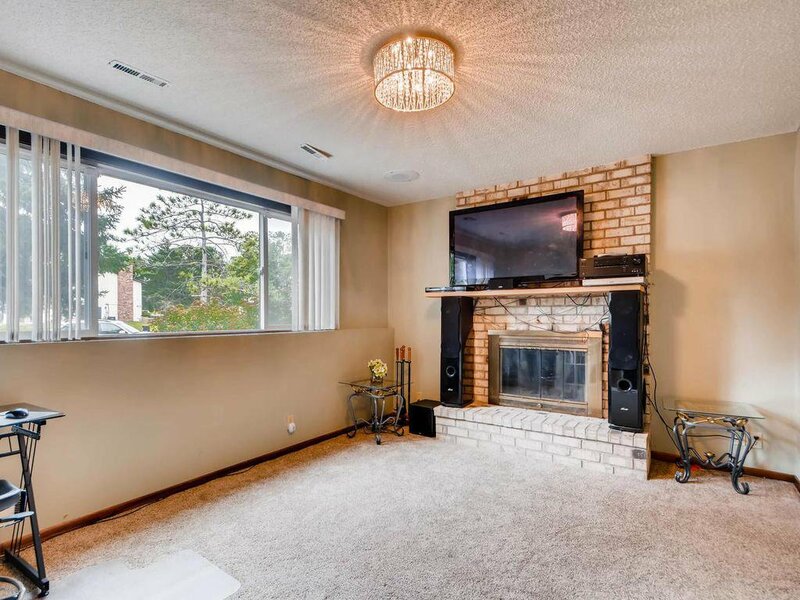 The family room has a wood burning brick fireplace for those cold winter nights. 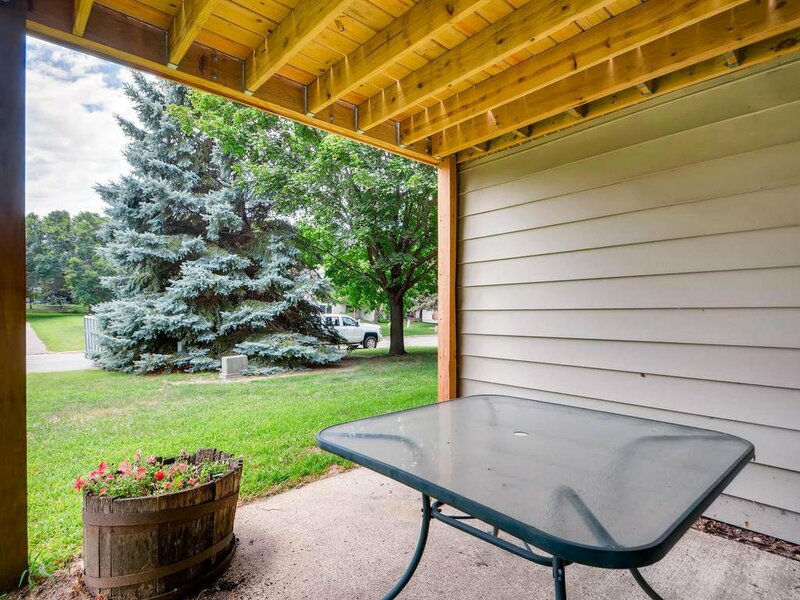 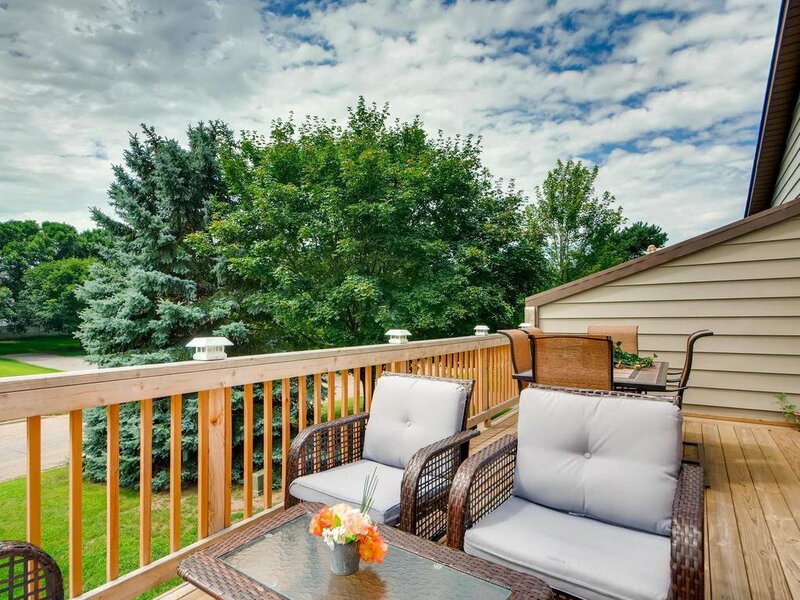 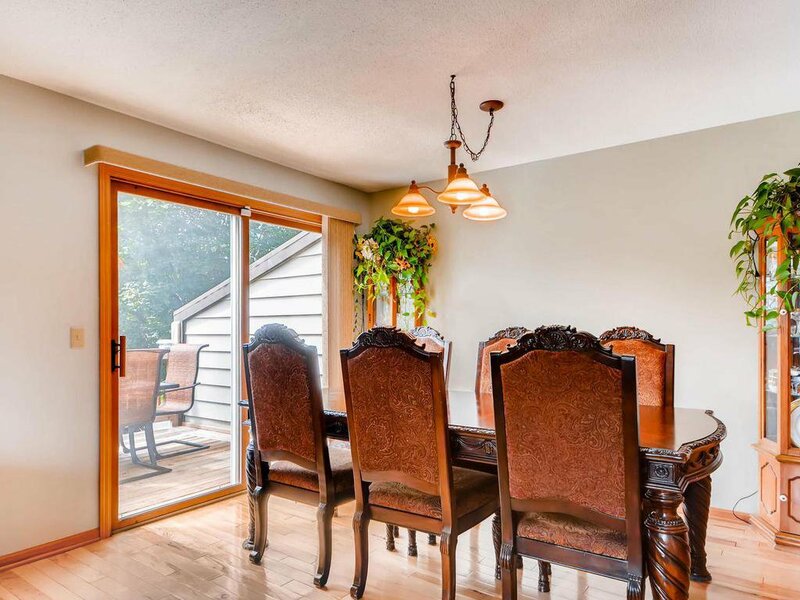 Outside you have mature trees for shade while you sit on your patio overlooking your large yard. 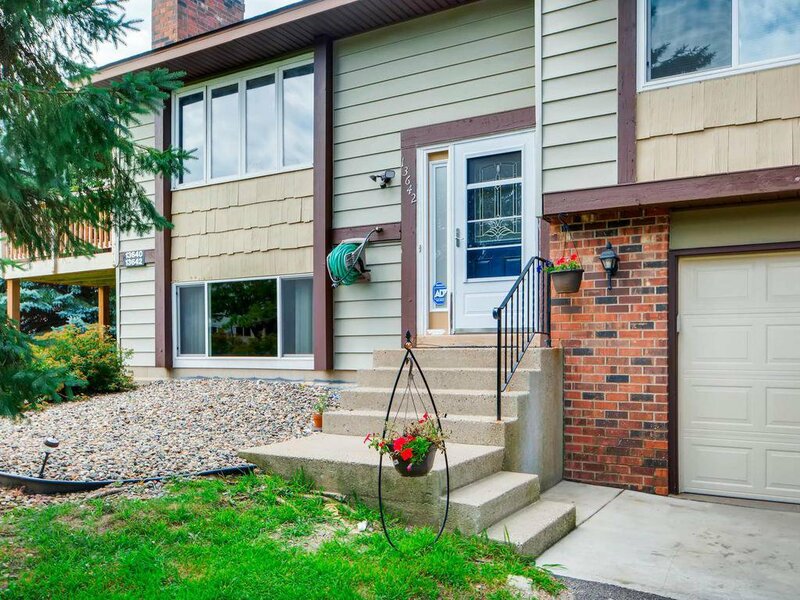 Come and see this townhouse today!